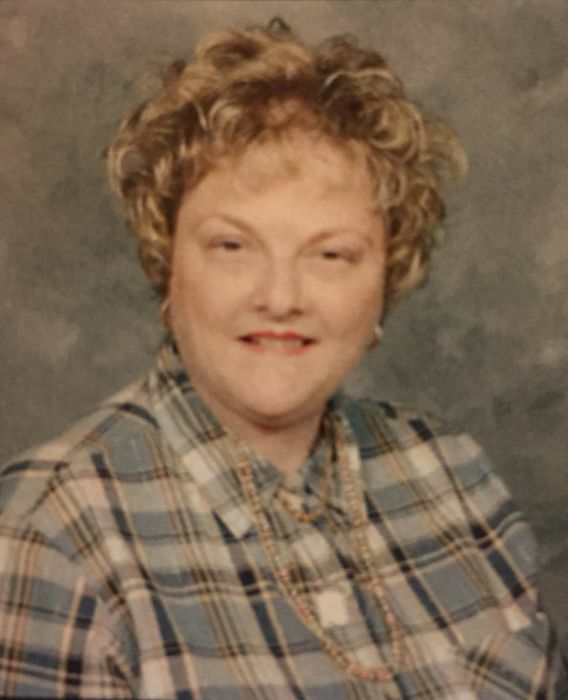 Obituary for Diane L. Beck | Jaycox-Jaworski Funeral Home & Crematory, a Branch of Gentle Care Funeral & Cremation Services, Ltd.
Diane retired from UPMC Children's Hospital, where she was the administrative assistant in the Heart and Lung Transplant Division. She was a member of St. Stephen's Episcopal Church of McKeesport. She had a love for crafting and flowers. Diane also enjoyed bingo and her pet dogs. In addition to her partner Ed, she is also survived by her step-daughter, Kerri Jo Seddon of Munhall; sister-in-law, Sandy Shipley of Munhall ;many nieces, nephews, cousins and friends. She was also preceded in death by her husband, Willey Beck. Family and friends will be received at Jaycox-Jaworski Funeral Home & Crematory on Thursday, March 28, 2019, from 2 to 4 p.m. and 7 to 9 p.m. A funeral service will be celebrated on Friday, 10 a.m., at St. Stephen's Episcopal Church. Fr. Brandon Mozingo will be the celebrant. Entombment will follow in the Grandview Cemetery Mausoleum.